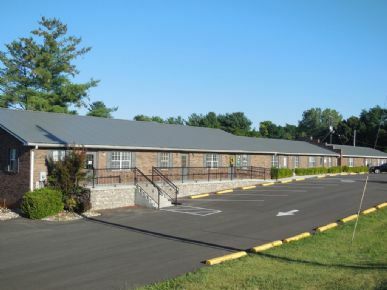 7500sf, well located office building on 1+/- acre in Munfordville; Hart County. 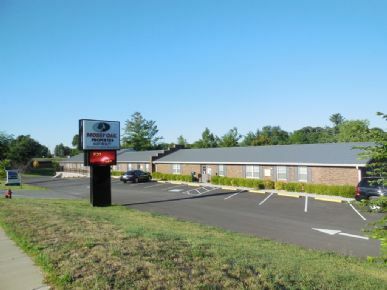 Located on US 31W. Building is in excellent condition with stable tenant base. Sign up to receive our property updates and we’ll send you an email when a new property comes available.